Sign up for our e-mail list for special offers! Sign up now and receive a gift certificate for $5 Off On Your Next Visit. Other threading services available as per consultations. 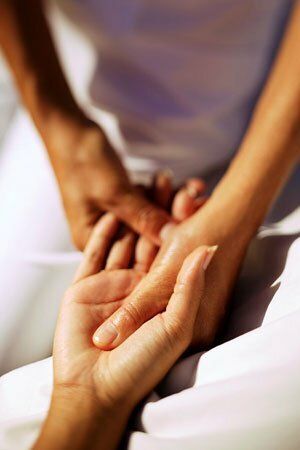 Even if you are just receiving a $15 manicure, Camilla Day Spa offers our guests a relaxing experience the minute you enter our door with one or more of the AVEDA rituals listed below. 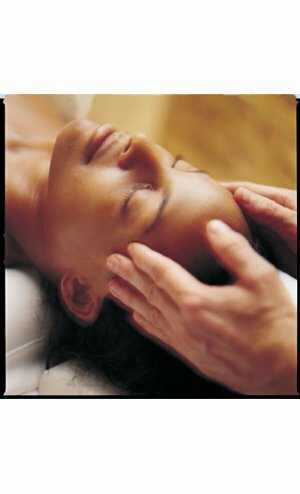 A shoulder, head and neck massage to relieve stress and promote well-being. A sensory massage to relax your joints; and muscles where stress normally builds. A soothing aromatic towel wrap performed at the Shampoo Relaxing Stations.